Sherwood Oaks Blog - June News for Sherwood Kids! June News for Sherwood Kids! VBX at Bloomington East is two weeks away! Remember that shirts will be on sale--$8 for kids and $4 for volunteers—at Bloomington East in the foyer and the bookstore on Sunday and during the week. Also, we need more volunteers to decorate the church on June 4, to bring food for the volunteer lounge, and to be Shepherds during VBX week. To learn more about VBX and to register kids or volunteers, visit socc.org/vbx. The Kids’ Summer Kick-Off is on June 9 from 6:30pm-8:30pm at Urban Air! Invite an unchurched friend and/or neighbor and join us at Urban Air (www.urbanairtrampolinepark.com) for free fun and fellowship. Upward Soccer registration at Bloomington East is open! Evaluations will occur from 10:00am-12:00pm on June 24 and July 15 and from 6:00pm-8:00pm on July 19. During evaluations you will be able to verify jersey sizes, and the kids will run through drills to assess their skill levels so that we can create balanced teams for the league. To learn more and to register, please visit socc.org/upward. 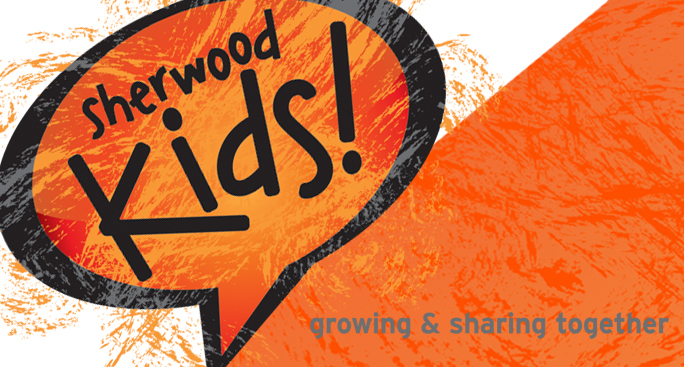 If you would like more information about the goings-on in Sherwood Kids!, please feel free to visit our webpage (socc.org/kids), follow us on Instagram (@sherwood_kids), and join our Facebook page (Sherwood Kids!). As always, please don't hesitate to contact us at if you have any questions or concerns.